Dr. Peter M.Y. Goh graduated from Singapore University School of Medicine in 1980. He has extensive clinical experience in the field of minimally invasive surgery, having served as a professor at Australia's Monash University, a professor at the National University of Singapore, a surgical scholar at Harvard University Medical School, Massachusetts General Hospital. Additionally, he served as the director of both the Minimally Invasive Surgery Center and the Endoscopy Center at National University of Singapore. 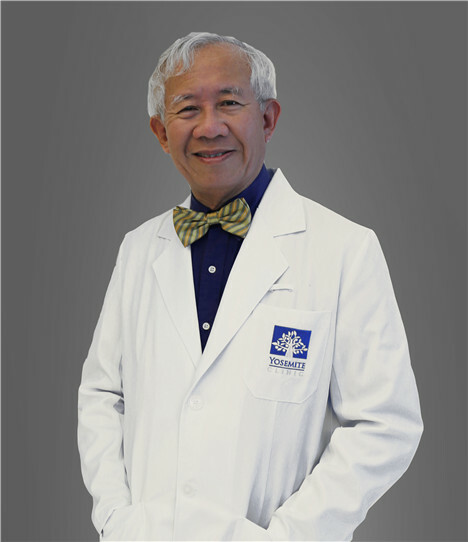 Dr. Goh is also the founder of Starcap medical group in Singapore and the Endoscopic and Laparoscopic Surgeons of Asia (ELSA), a well-recognized surgeons society in Asia.